This is an instant download! Wood Texture E2E is designed to add a smooth, peaceful wood grain effect to a quilt. This E2E may be squared on the edges using fill inside if desired. It is a nested design, and when run at the original size nests at approximately -2.0 vertical displacment. 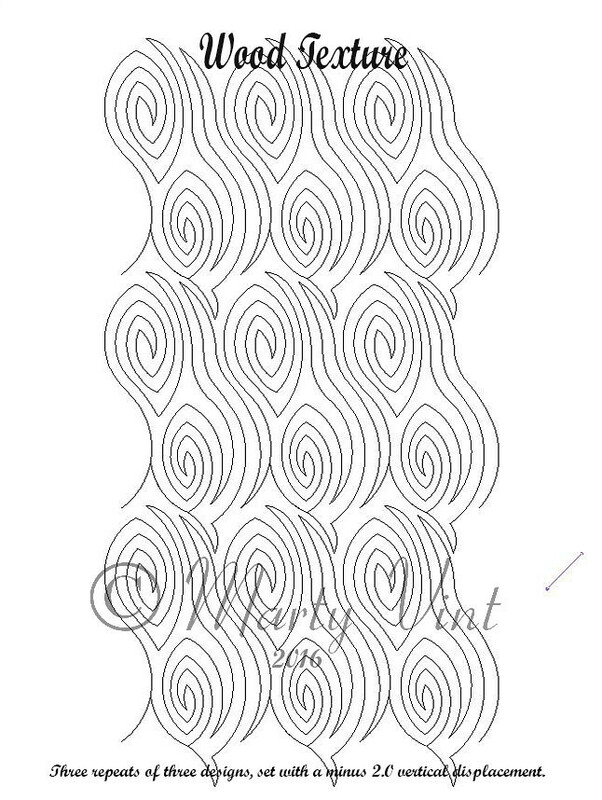 This design is available in .qli and .dxf formats. 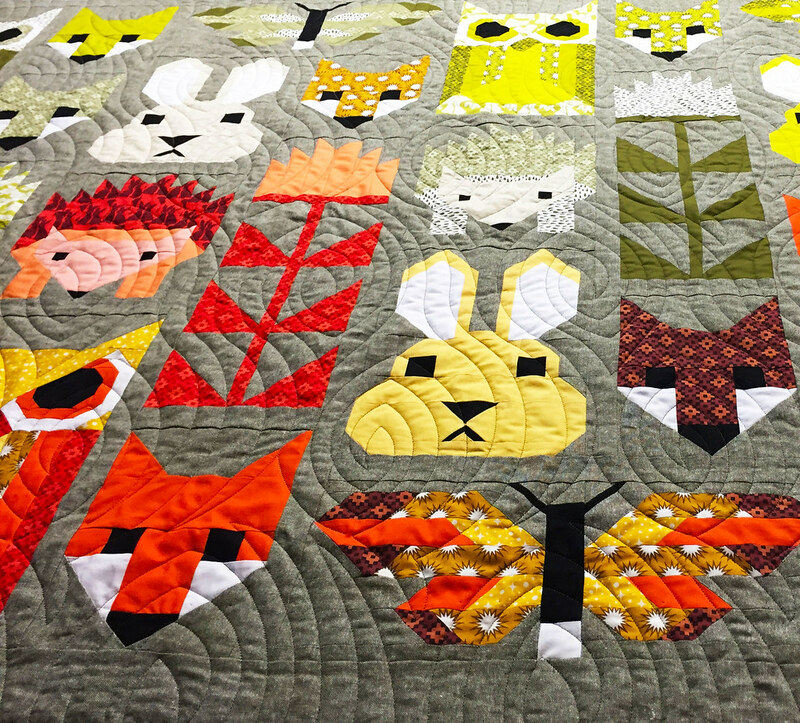 Above is an example of Wood Texture E2E on "Forest Friends" quilt, which is based on a pattern designed by Elizabeth Hartman.